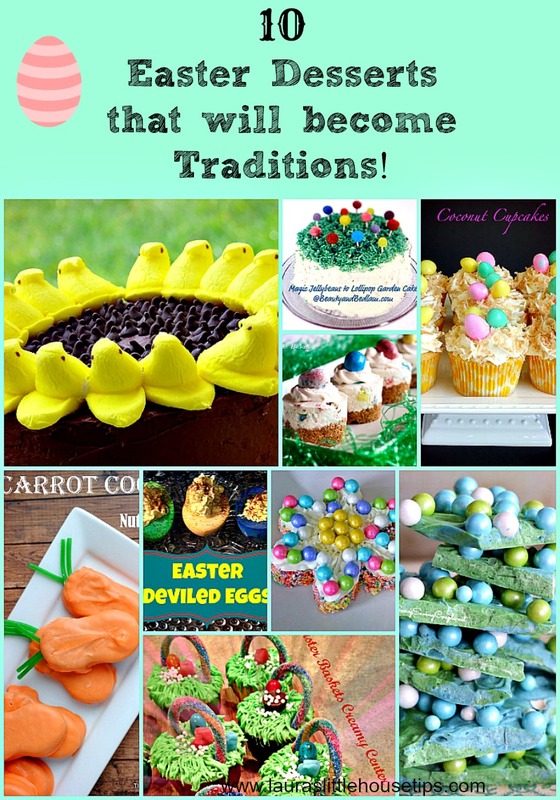 You are here: Home / Desserts / 10 Easter Desserts that will become Traditions! 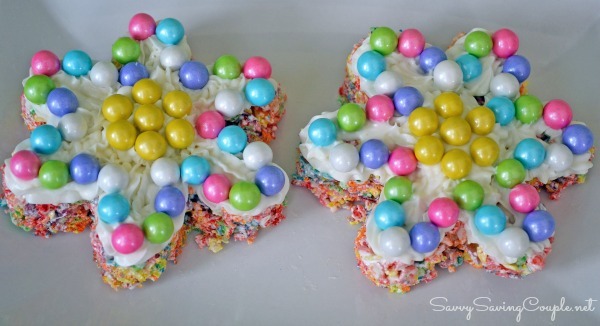 10 Easter Desserts that will become Traditions! We picked the best recipes that we wanted to share with our own families. I appreciate just how talented others can be when it comes to creating that perfect table. Every recipe we chose can quickly become a tradition in our homes. I have such wonderful memories of Easters gone by watching my daughters get so excited and searching for hidden eggs. The entire day was always full of fun and giggles. My favorite part was sitting down for dinner. Everyone still excited from the days activities and that moment you hear “Oh! Mom…It’s beautiful!” Okay,that did last about 10 seconds before the clanking of plates and conversation started again.. But those memories will last me forever. We hope your Easter is just as memorable. Enjoy! Barbara made these Robin-Eggs No-Bake Cheesecakes for Easter and we fell in love. Isn’t this adorable? I love how the colors just pop in this one. What a creative idea for Peeps! What a beautiful presentation this would be to your Easter Table. Yummy! Edible Arrangements are my favorite. You can frugally make your own with this great idea! I loved this one because I have a weakness for Nutter Butters!! Seriously! How pretty is this Bark? I can imagine this recipe wrapped in a beautiful ribbon and being the favorite gift received! Best part you can eat Beauty!! These cupcakes are sure to delight not only the table but your taste buds!! Check out the great tutorial for making grass! Gluten Free and Oh so Yummy! Amy is one of my favorite bloggers. She has such a talent for beautiful and delicious! If you love stories-Magic Jellybeans to Lollipop Garden Cake is it! and in your family for life! I wish I had of done this with my children! These are mine and I make these for my family and many family functions!! Always sure to get lots of conversation! Easter is such a wonderful way to welcome Spring. We hope you have enjoyed 10 Easter Desserts that will become Traditions! We would love to know which are your favorites? What is your best recipe? We would love to know. Drop us a line or leave a comment we will be sure to answer you back. These are some fabulous ideas! I am loving the Peeps Sunflower Cake so much!! So many fun ideas. Thanks for including my recipe. Our pleasure Barbara. We loved your Robin-Egg No-Bake Cheesecakes for Easter. I’m proud to say they will be on my holiday table. Be sure to share with us. 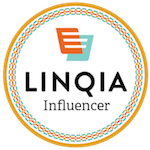 We love featuring recipes with our followers. Happy Easter!! Our pleasure. Thank you for such a great recipe our families can love forever. 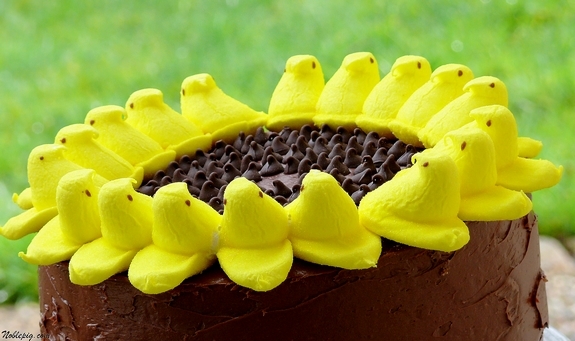 I am a fan of ANYTHING with Peeps, so I need to try that Peeps Sunflower Cake! It looks AWESOME. The peep-cake is cute, but I am already peeped-out for the year. I’ve had enough of them to start my own farm! I want the Peeps Sunflower Cake–how adorable is that and all those delicious sugary Peeps. Can you tell I love Peeps? I love all these sweet desserts. Yum! I need to incorporate this in my tradition. That sunflower cakes is so cute! Great use of peeps. It really does resemble a sunflower! 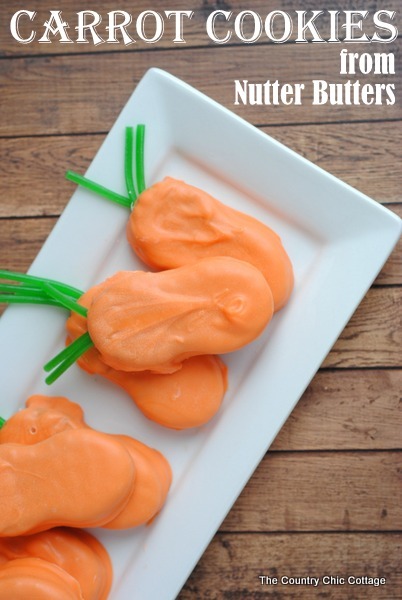 We celebrate Passover but thanks for some cute recipe ideas! I would so go for those carrot cookies, and spring bark right about now! Good Choices Mary. They do sound good right now! 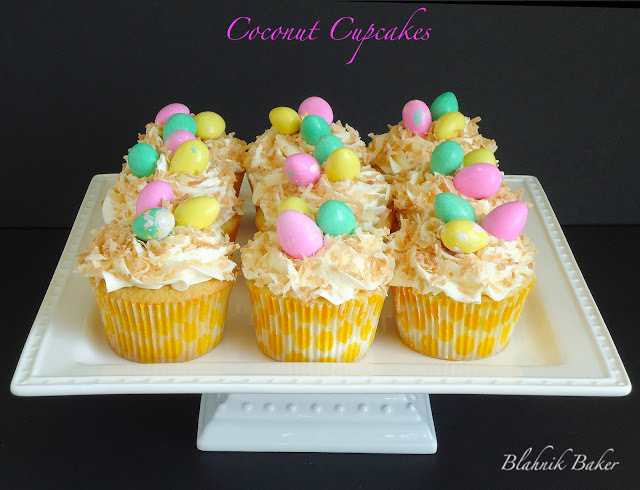 So many cute ideas, I love those Easter basket cupcakes. I tried to make a cake with Peeps once and well it ended up falling on the floor when it was finished, I vowed never to use Peeps in baking again as everyone was upset they could not eat them! Great ideas! I especially love that Peeps cake! Kristen from The Road to Domestication recently posted…Spring Cleaning…with Kids! I love the no bake cheesecakes. They are the perfect size for portion control but full of decadent flavor. Great collection of ideas. 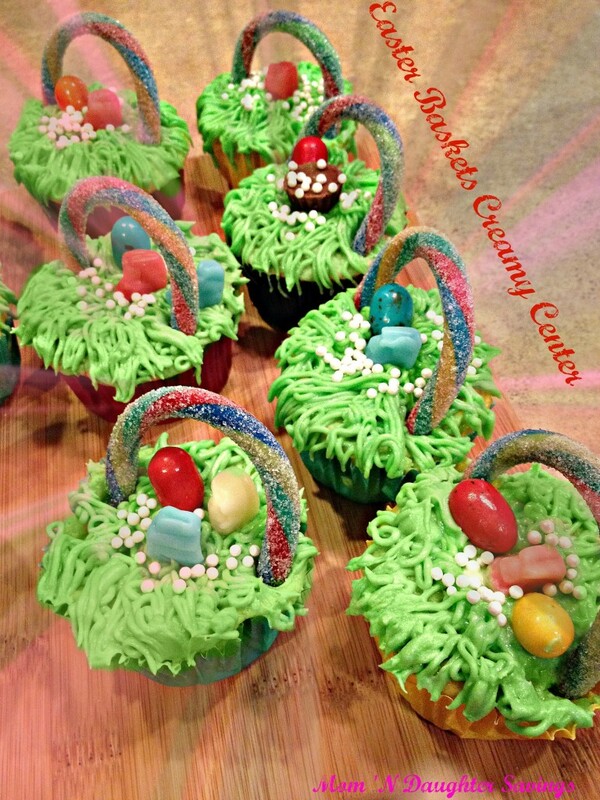 Love the cupcake basket idea. thise marshmallow treats give me life! Yes I will be making these this weekend! I’m glad to hear it Raya. What a great weekend you will have and yummy!